Dash Cam - Any Recommendations? Re: Dash Cam - Any Recommendations? My dashcam paid for itself a couple of months ago after I was stopped by a state trooper claiming to that I didn't stop at a stop sign and i told him that i did stop and i have the recording to prove it. He asked me to see it, so we reviewed it together and he left me alone. 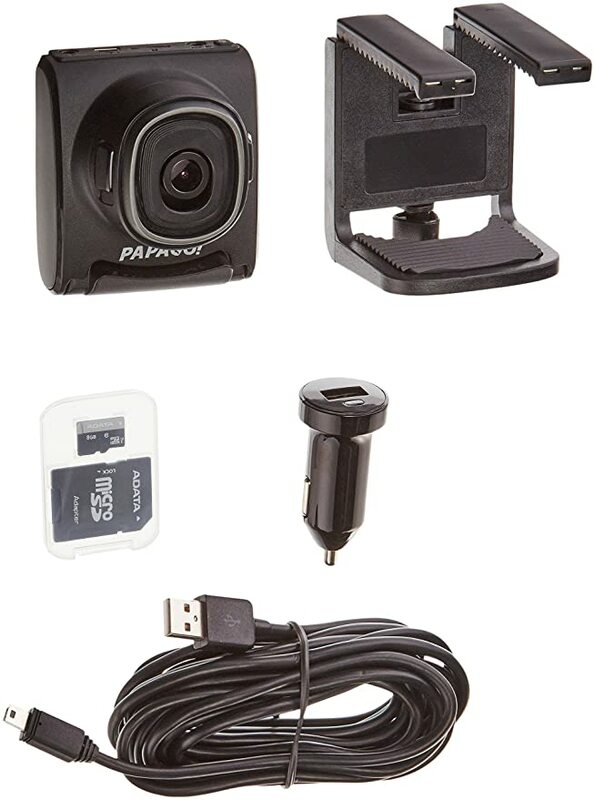 Looking for recommendations for front and back dash cams, any recommendations? Same here, but prefer to hard wire it into the fuse box with a fuse splitter and that way I'm avoiding all those messy wires and usb plug into my ports at all time. Israel is a half step ahead. They don't require mobileEye for everyone but if you have it you'll save on insurance and all rentals and taxis have it. MobileEye prevents car crashes instead of videoing them.